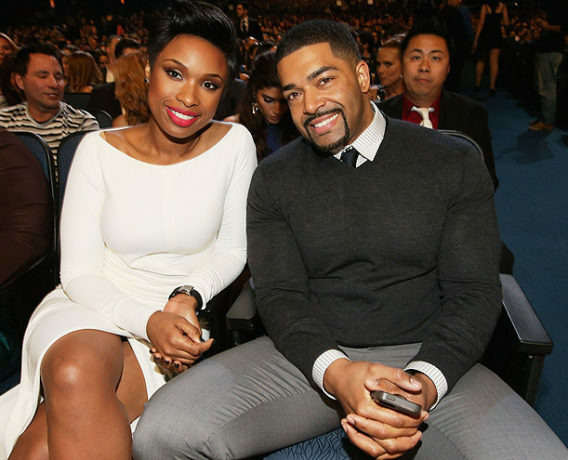 Music star Jennifer Hudson and her ex-fiance, pro wrestler David Otunga, have ended their 10 years relationship. 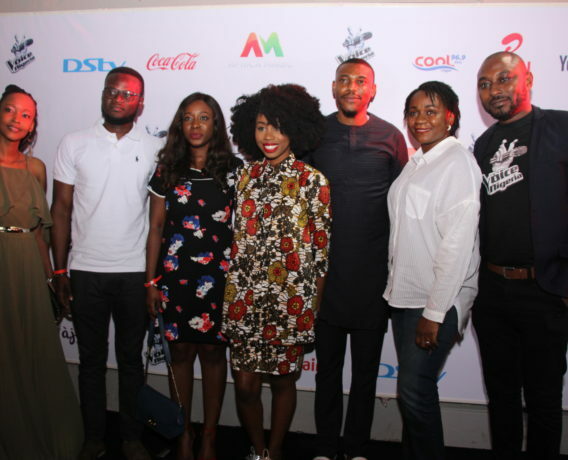 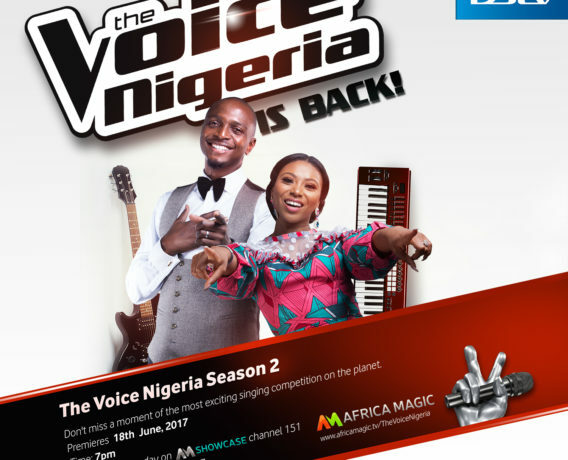 The Voice Nigeria finale airs this Sunday! 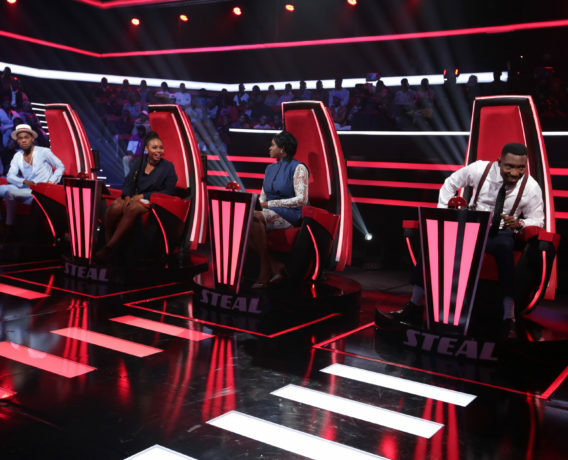 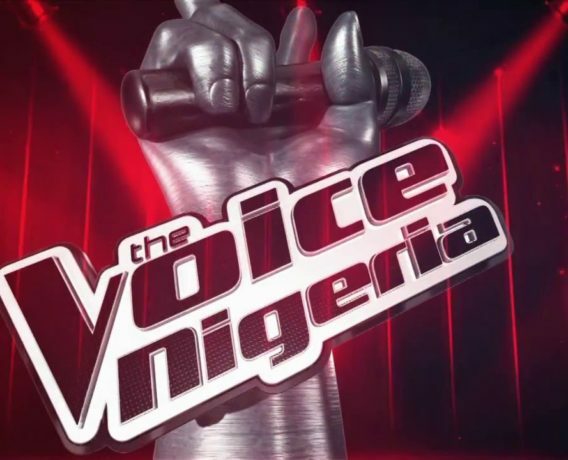 The Voice Nigeria – SINGING TIME IS HERE!